Yep! You read that right, I went vegan! 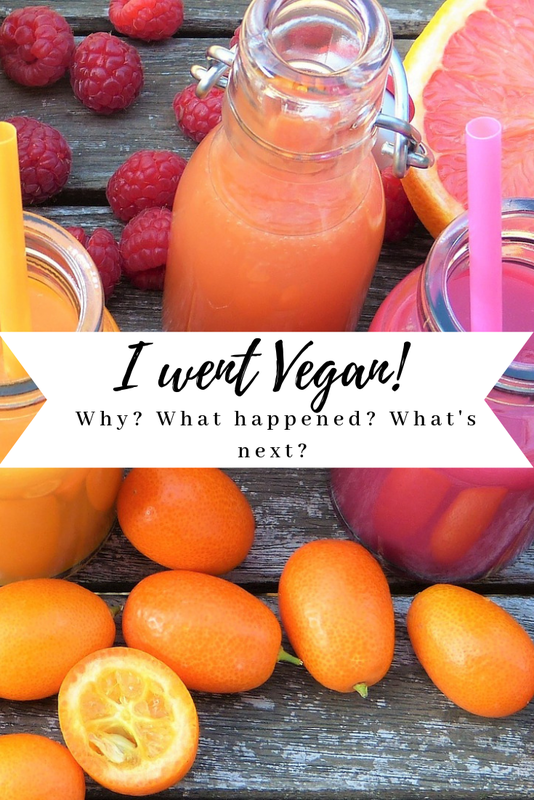 I've been vegan for one year now and I wanted to write this article to explain what lead up to me going vegan, what happened right after I went vegan and what's in store for my health journey next! Stick around to read all about it! I remember as a kid there were a few things in my life that I just knew I was going to do, it was really only about a matter of time. 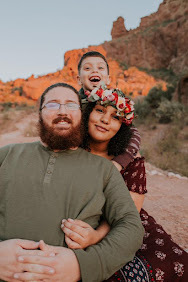 I knew that I wanted to help those in need, I knew that I wanted to travel the world, and I knew that one day I wanted to go vegan and be the healthiest I had ever been. So fast forward to the last few years and I found myself watching vegan YouTubers with such awe and curiosity. I would see YouTubers drinking green juice every morning and if they were raw vegan their breakfast would include at least 30 bananas...literally. I would think to myself that I could never do that and that I could probably give up meat but... give up dairy, are you crazy?! The idea of going vegan always came back up but would often get pushed to the back burner. I work in an office setting where I sit for 8 hours a day and I hadn't been proactively taking care of my health. I had reached a point in my life where I had gained about 60-80 Ibs (mind you I already wasn't at a healthy weight). I was always tired, uncomfortable with myself and feeling lost. I decided I needed a change and that all the fad diets I had tried in my teenage years didn't give me long lasting results. So, I just went for it! A few weeks before Christmas time (I know not the most ideal time to start a diet), I was thinking about veganism almost daily. One of those days, I woke up and said today is going to be my last day eating meat, dairy and any other animal products (lard, gelatin, eggs, etc.). I've been vegan ever since. Now have I been that green juice, banana eating vegan every day? Honestly, no not even close. 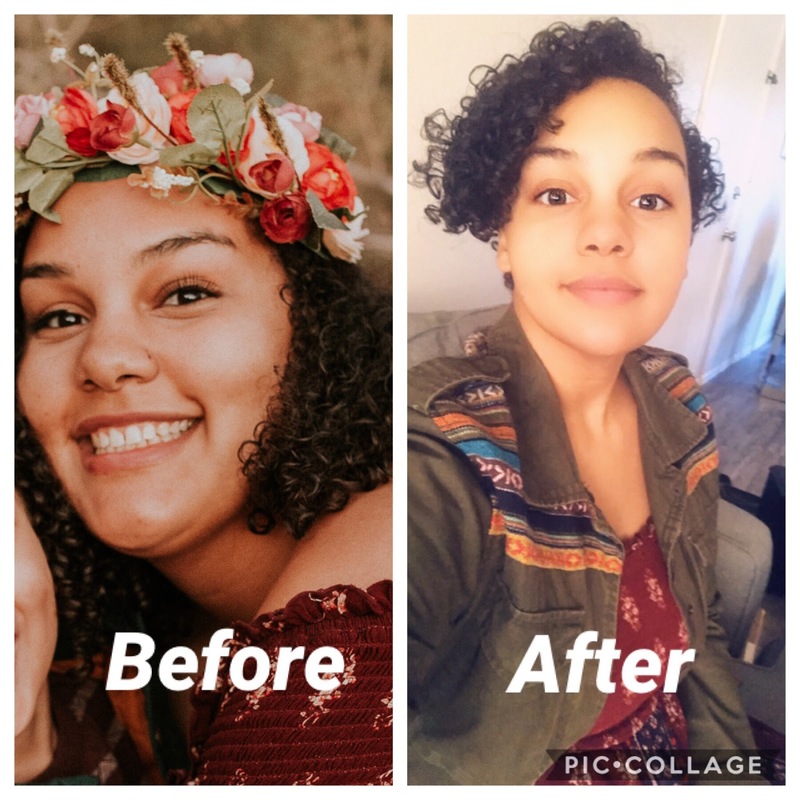 In the beginning, the weight fell off easily and I found myself losing about a pound a week from just cutting out meat and dairy! I've lost about 40 Ibs so far and I've kept it off! Just typing this out, I honestly am so proud of myself. For years I have struggled with my weight, my self-image, and even an eating disorder as a teenager. To be able to write that I have lost 40 Ibs so far in a healthy and truly attainable way is one of the best experiences I have ever had. Like most vegans though, a few months in I had reached a point in my journey where I found myself eating just as much junk food and oil as before to fill any non-vegan cravings I was still facing. I wasn't gaining the weight back (score) but I also was still feeling pretty tired and low energy. I had found that I was becoming a "junk food vegan". Which don't get me wrong, there is absolutely nothing wrong with this and I still will eat junk food occasionally. But, if I was going vegan for my health I really had to get back on the bandwagon. I really needed to focus on healing my body from the inside out. I've started either walking my dog almost daily( for those of you that know me this was prior to me breaking my ankle lol), doing at home workouts or yoga. I also started gravitating back towards whole plant-based foods. I still would like to lose another 40 Ibs over the next year or two to ensure that I am in a healthy weight range for my height. I know that with being vegan and focusing on nourishing foods and moving my body, it is a totally doable goal and can give me long-lasting results. So with all this being said did going vegan turn me into this perfect picture of health overnight? No, does anything ever? However, going vegan did kick start my weight loss journey, helps me improve my negative self-image, reduces my toxin exposure, and is not only good for me but it's also good for the planet and the animals. Going vegan has opened my mind to a whole new world of eating and living. It has given me increased creativity in what I am eating, abundant possibilities for my health and a cruelty-free way of life.